ni hao, we are serenitea! 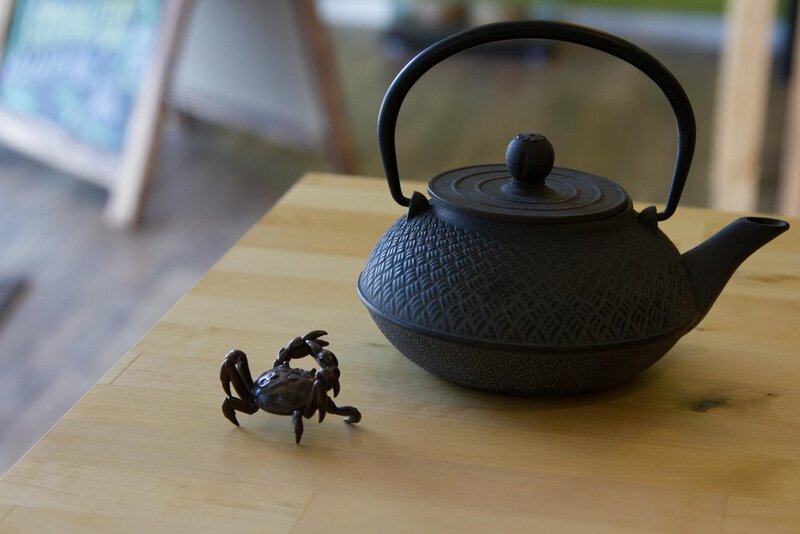 We're a family owned tea shop inspired by our Chinese culture. As local San Diegans, we seek to bring delicious and authentic home brewed creations into our work.